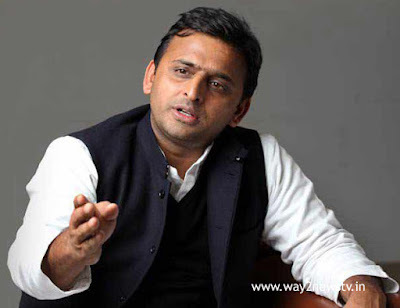 Uttar Pradesh Former Chief Minister Akhilesh Yadav has sarcastically commented that the cash shortage of ATMs is an international conspiracy to damage the Indian economy. He said in Lucknow about cash shortage in ATMs and questioned the central government that there is no cash in ATMs where is the total cash. Asked whether the government was printing large amounts of money and not getting ATMs, He questioned. Did you return that money with government orders? "He asked. Paper, Ink, and machinery from abroad, the cash cut is being claimed to be an international conspiracy on the Indian economy.